We have developed our Newcomers Program with the intention of facilitating the settlement process for professionals who wish to relocate from Russia and Eurasia, and have made the move to British Columbia and require assistance, to integrate into the Canadian and B.C. communities. We offer a list of local businesses and government organizations to help new arrivals in their transition into life in B.C. Our program is based on offering families and individuals, information about the processes involved in moving to the Metro Vancouver area and access to online support through our Chamber. 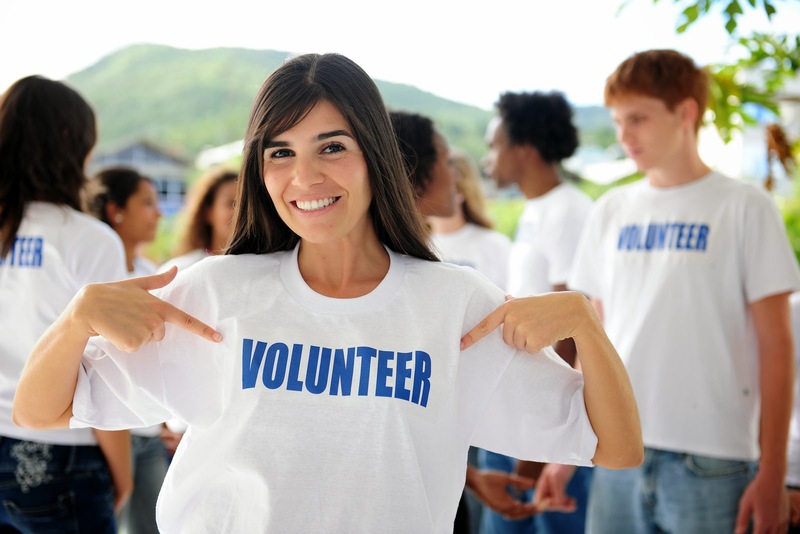 Become more involved in your community and have fun at events throughout the year. Contribute to one of our events, programs, or on a committee to help us grow. •	It’s easy! Fill out our Application Registration Form & we'll call you. 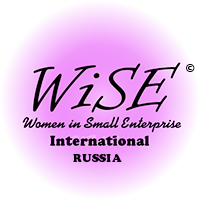 Volunteer for our exciting Women in Small Enterprises program. To join, contact us at info@canchamrussia.org. Please include "WISE" in your subject.